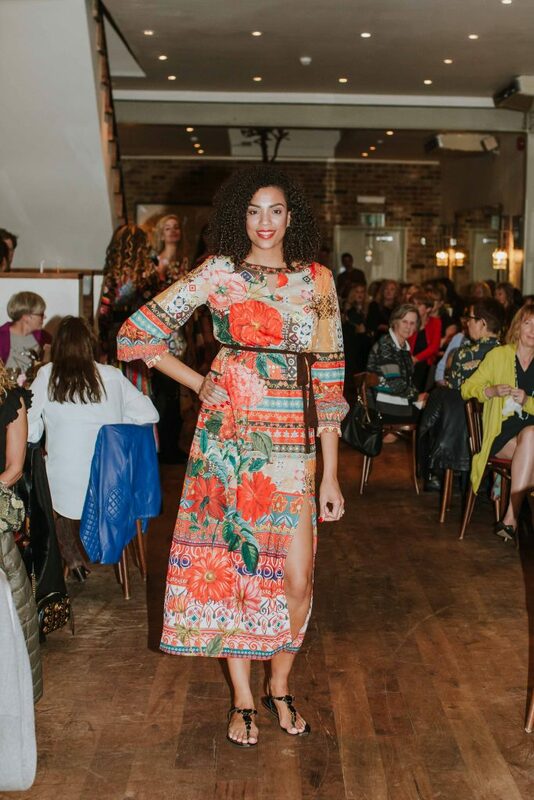 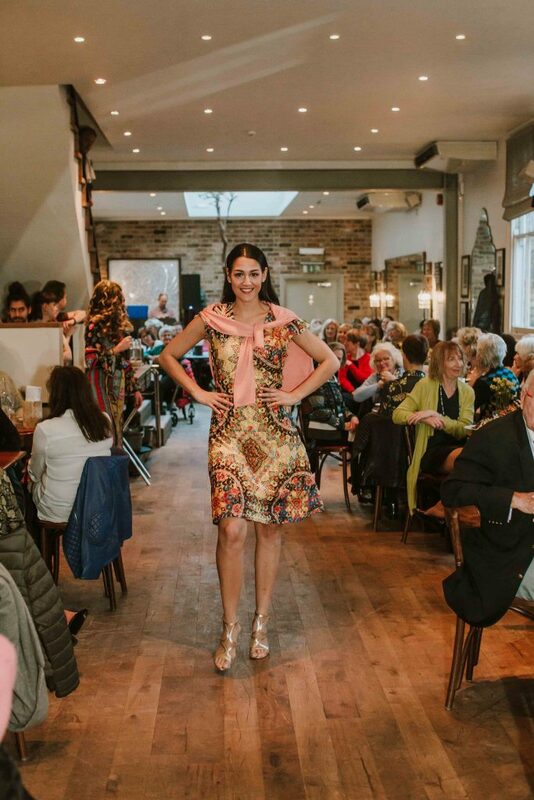 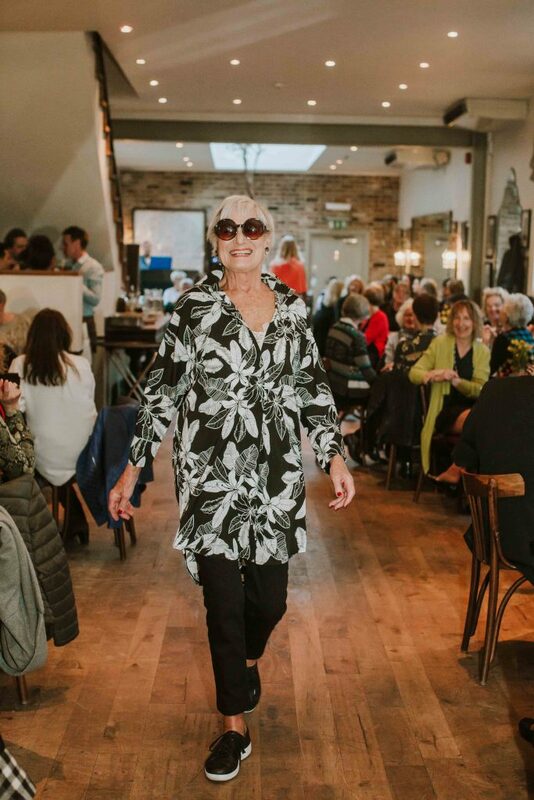 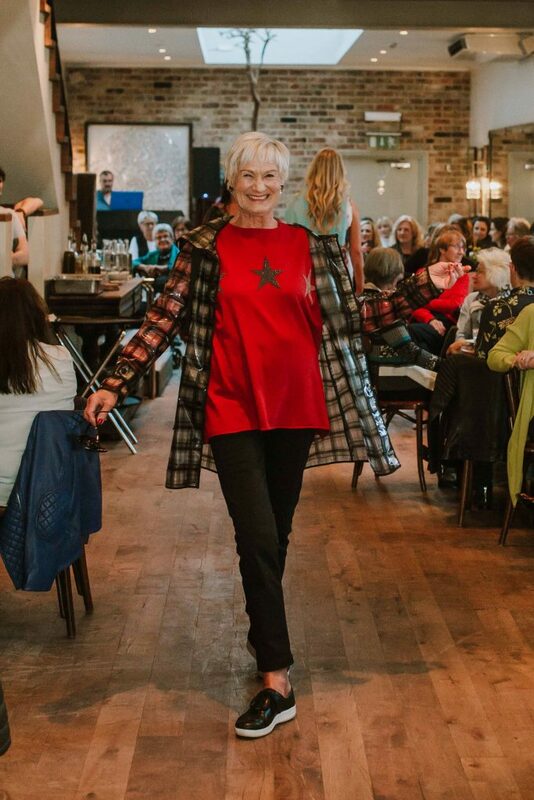 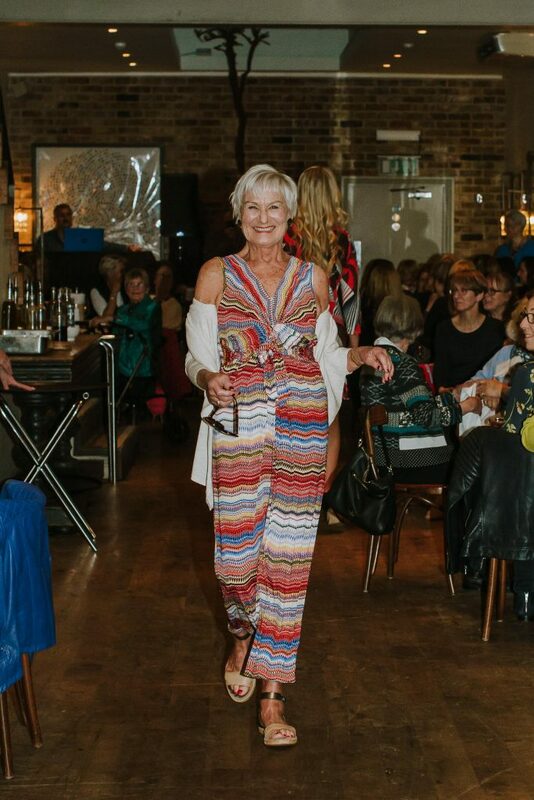 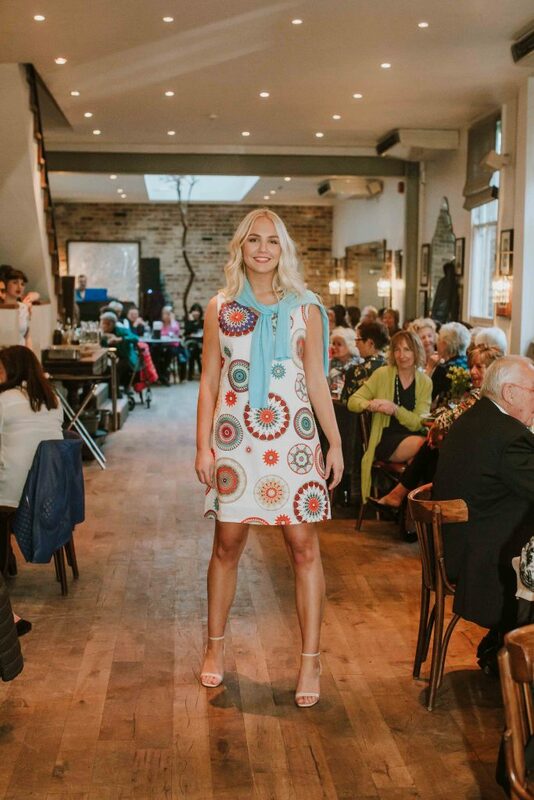 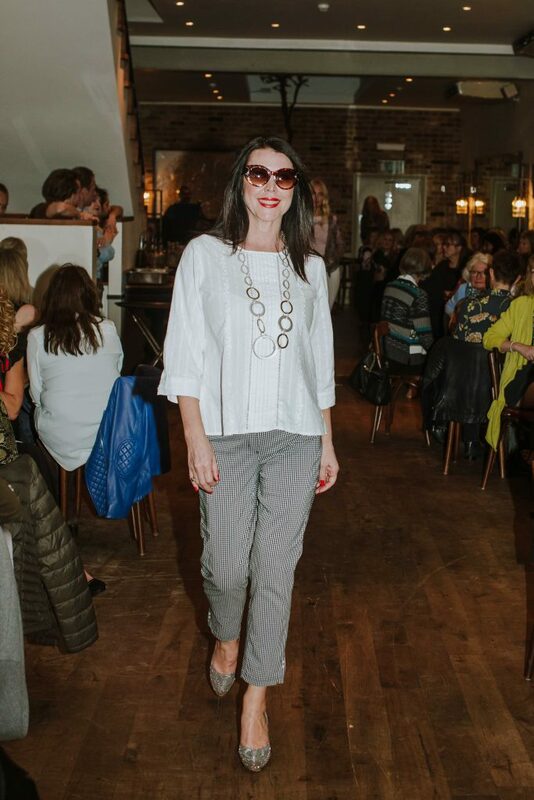 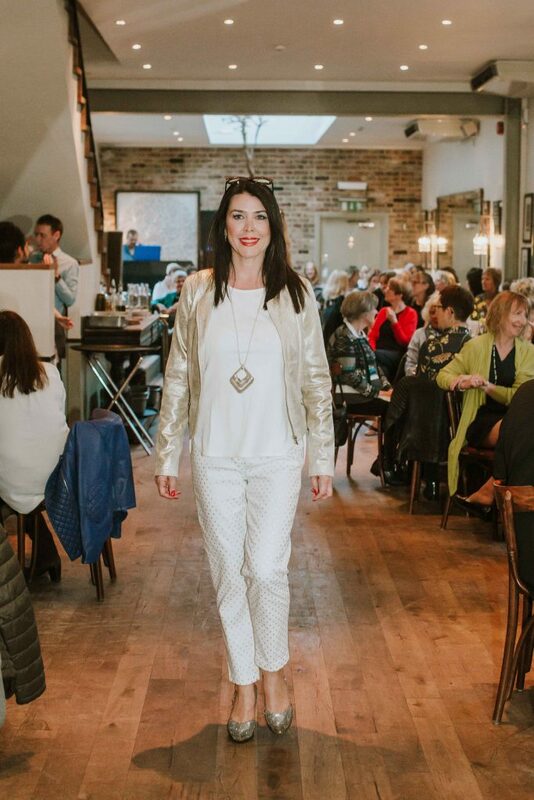 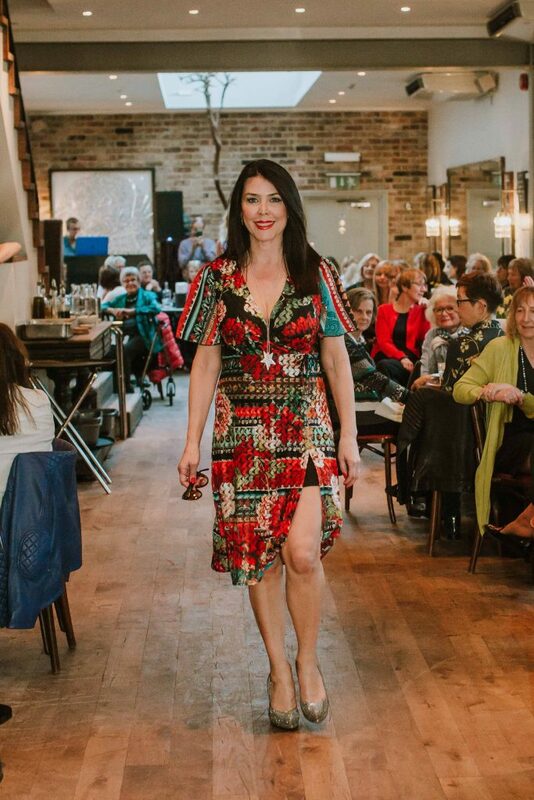 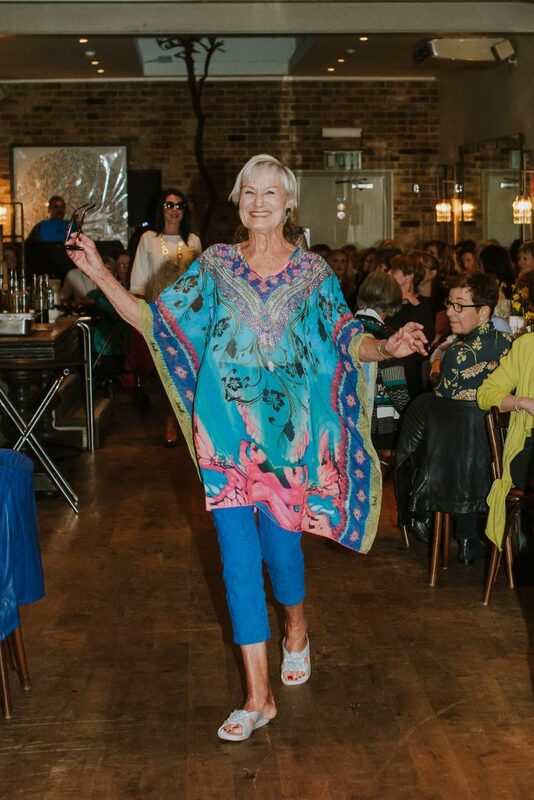 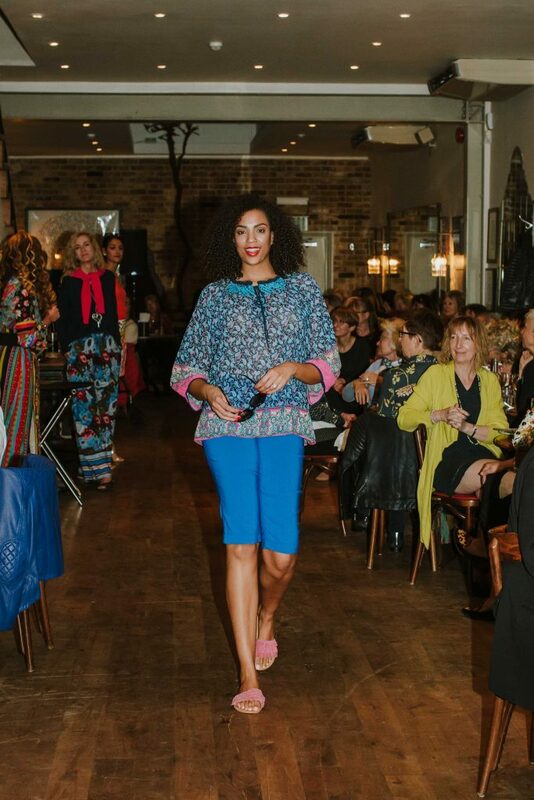 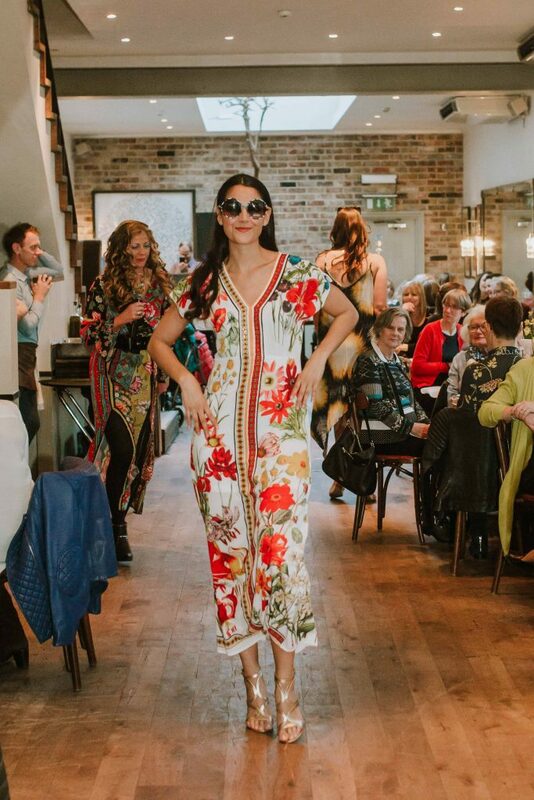 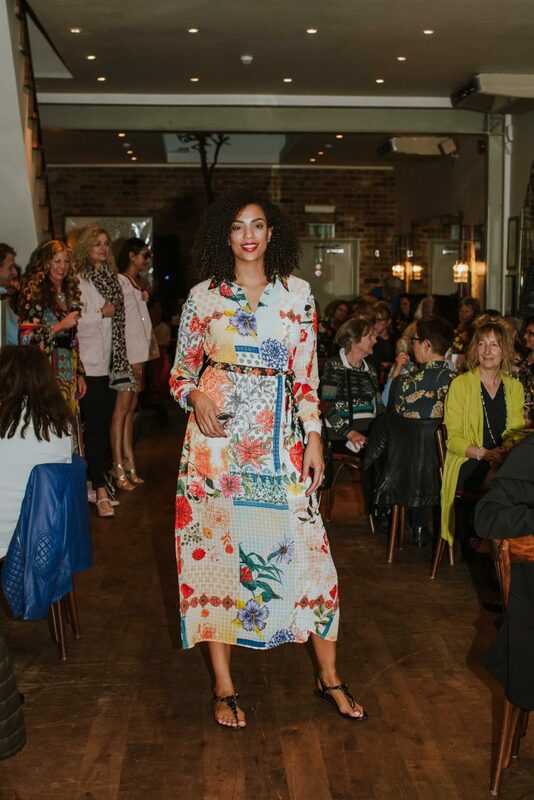 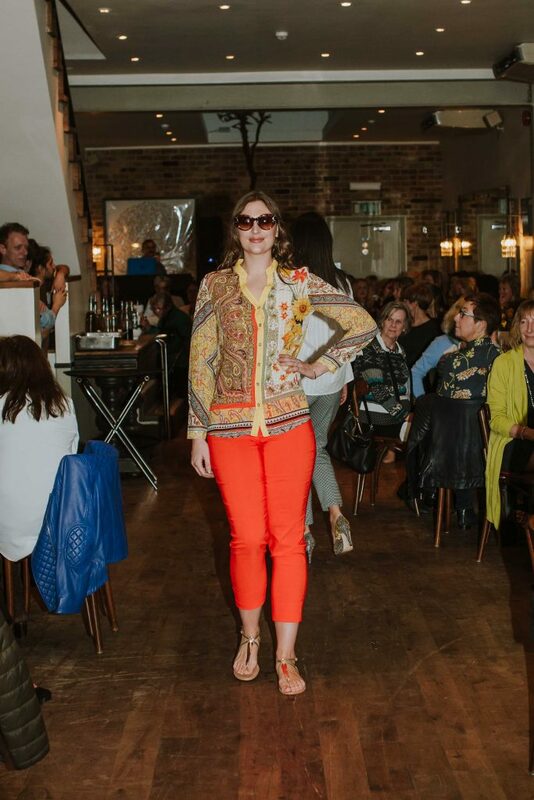 Committed to infusing style and fun into the shopping experience, Casa Rose host exclusive Fashion Shows of their latest collections at some great locations around Oxfordshire. 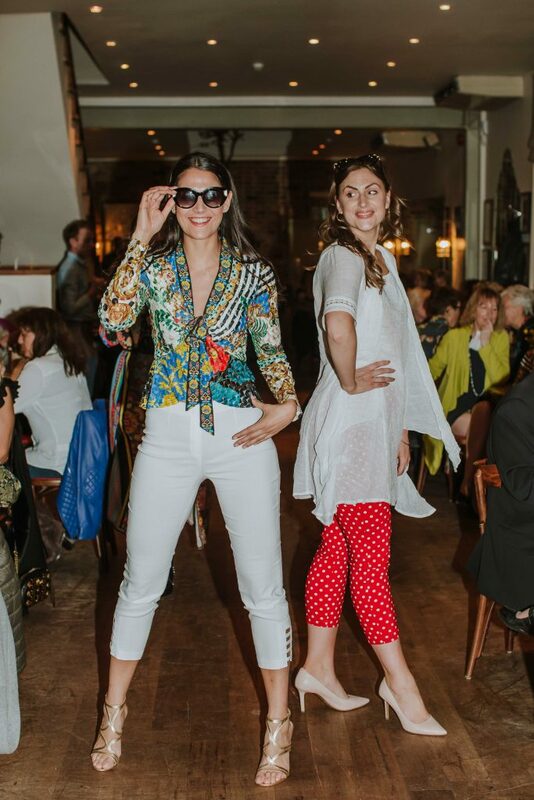 Each Fashion Show is created and directed by Casa Rose Founder and Owner Rose Lyburn in partnership with Italian Fashion Stylist, Allegra Ghiloni. 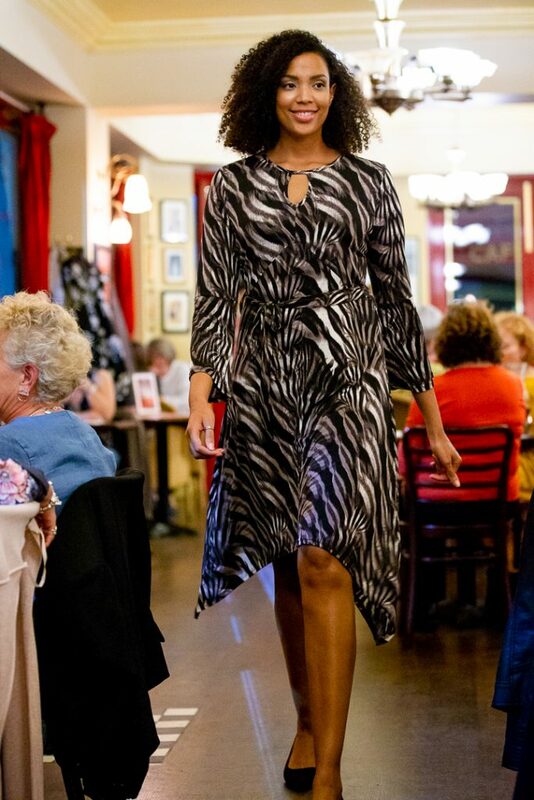 Allegra has a wealth of fashion and styling experience, in all areas of commercial, editorial and celebrity styling. 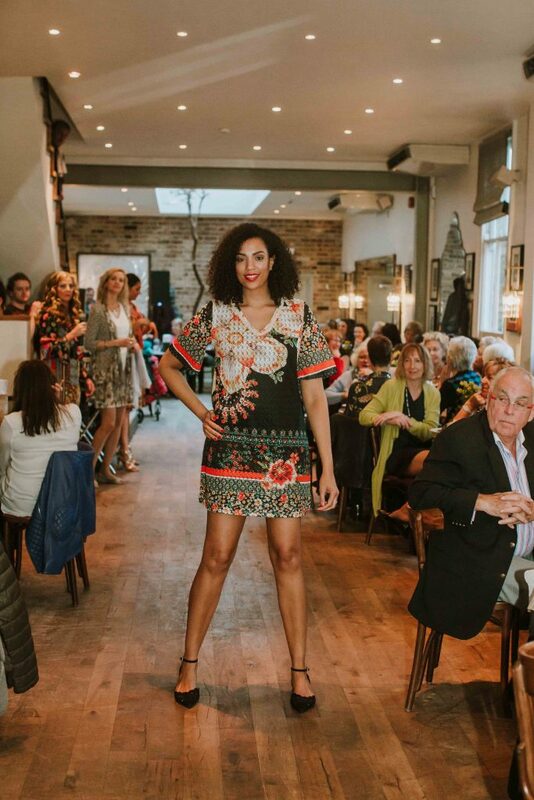 Rose, together with Allegra, combine top pieces from the Casa Rose collection to create individual, stylish outfits highlighting current season trends, whilst creating wearable looks for all ages, shapes and taste. 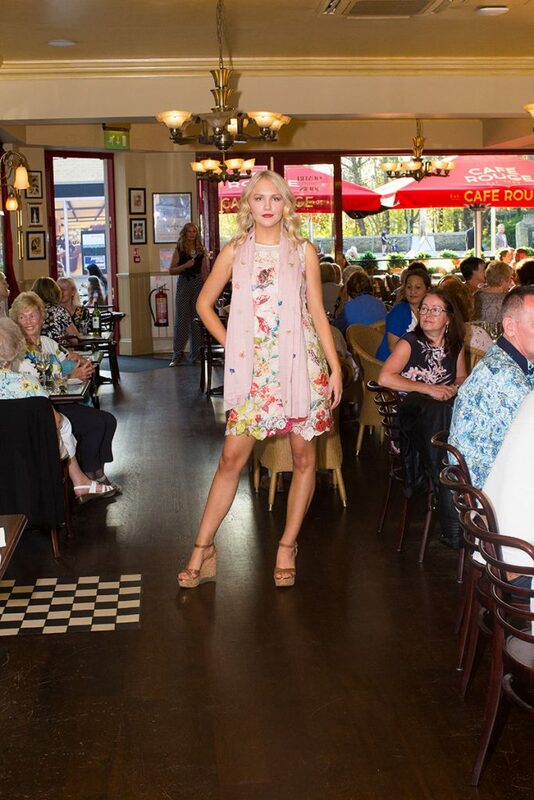 The Fashion Shows include refreshments and drinks served alongside top outfits from the current Casa Rose collection. 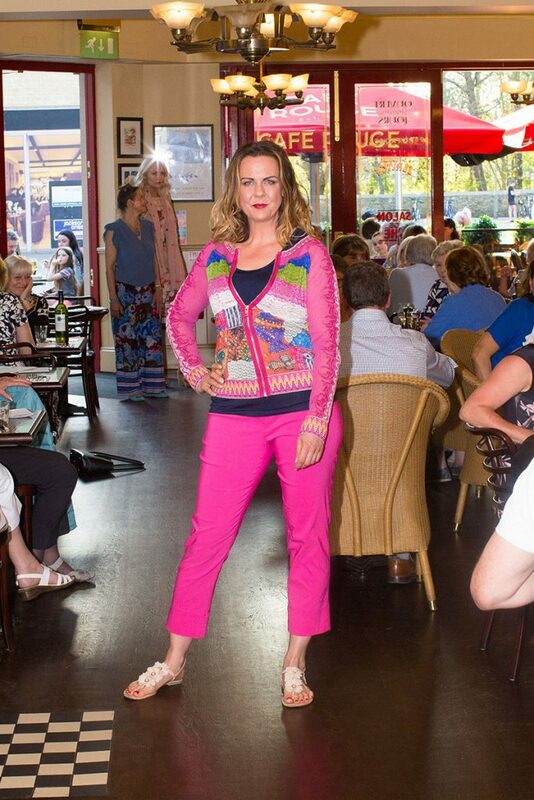 Outfits are available to buy after the Show in the Casa Rose Pop Up Boutique. 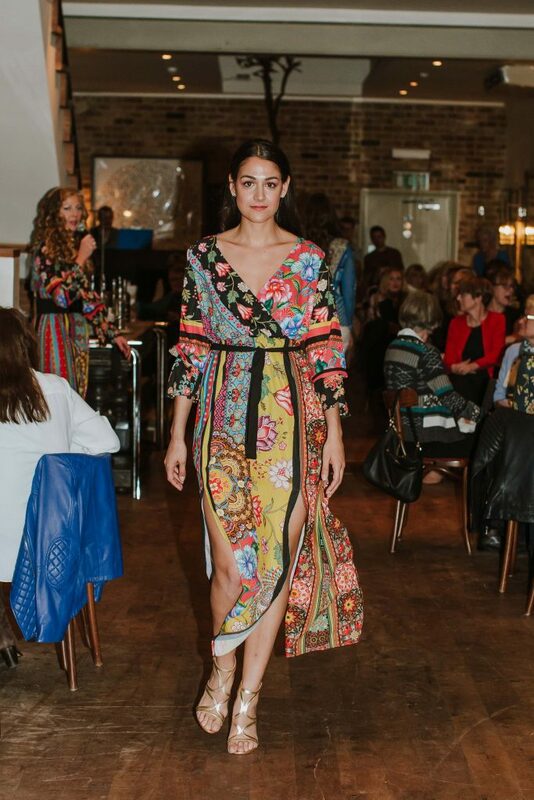 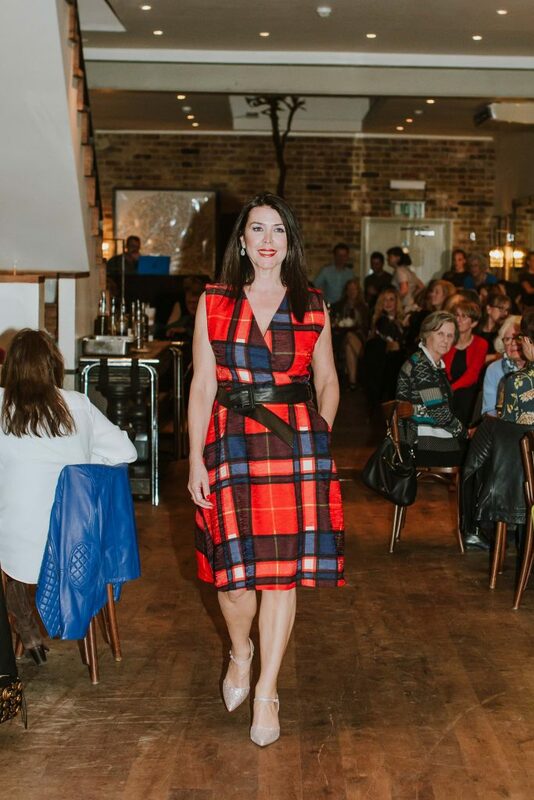 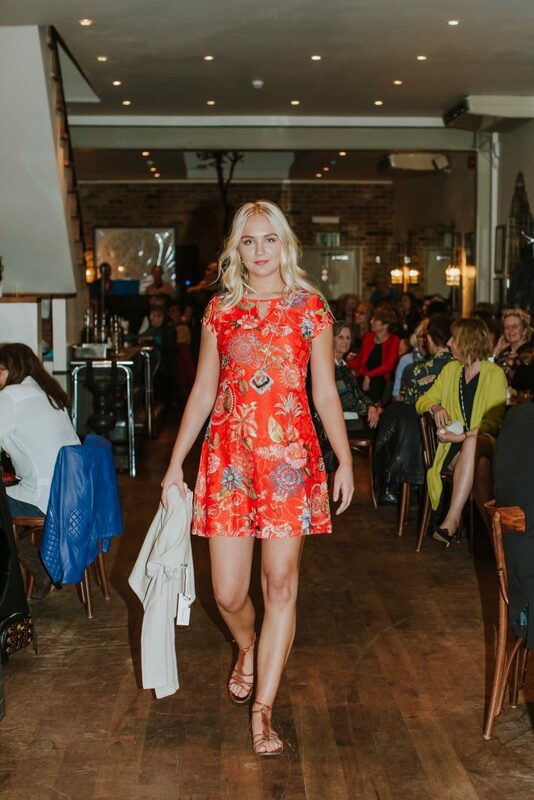 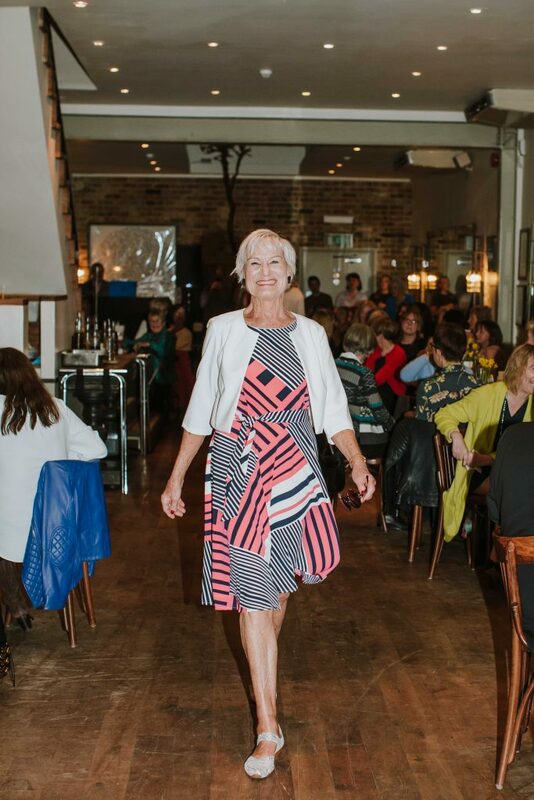 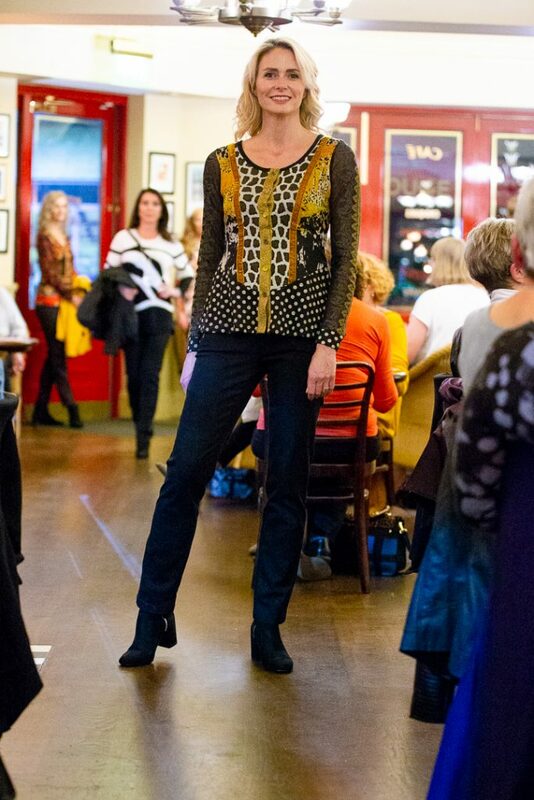 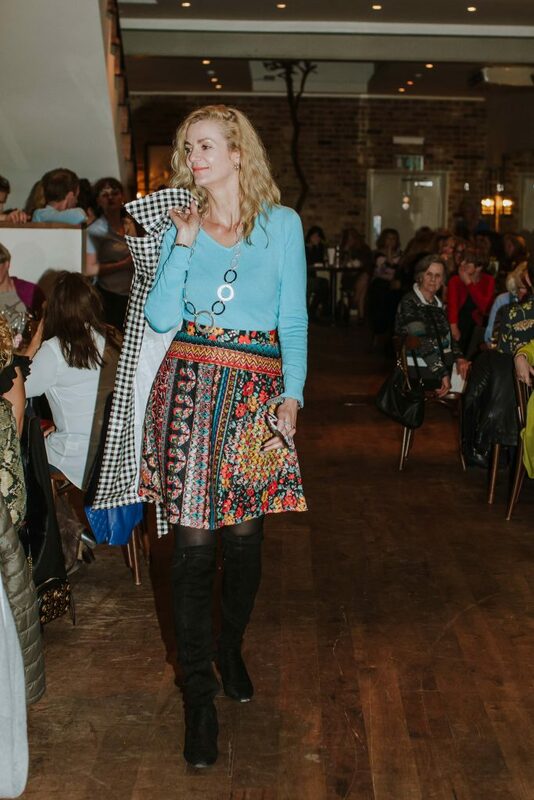 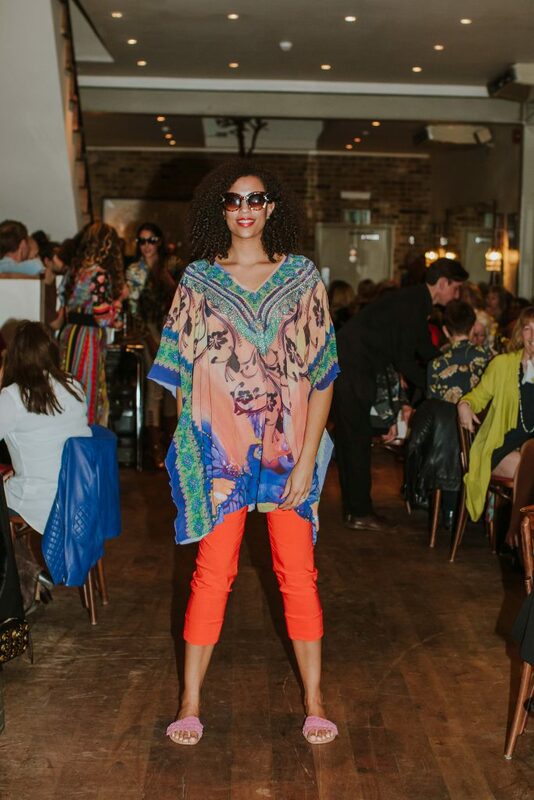 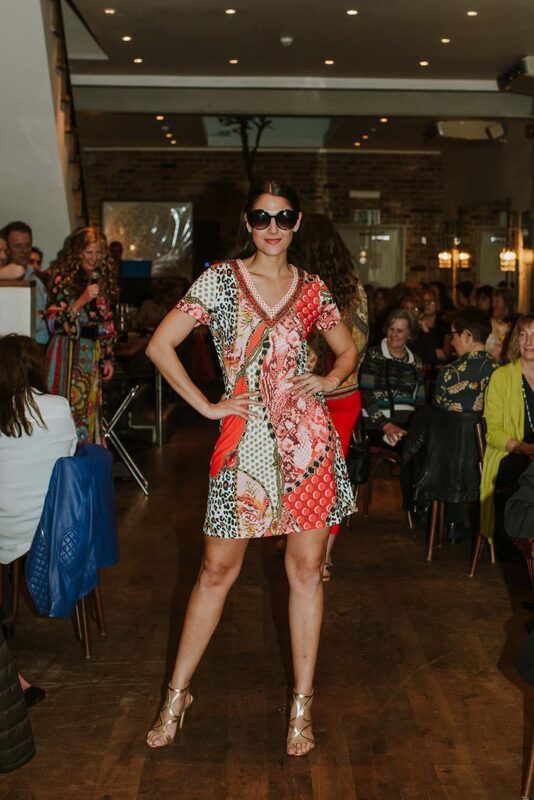 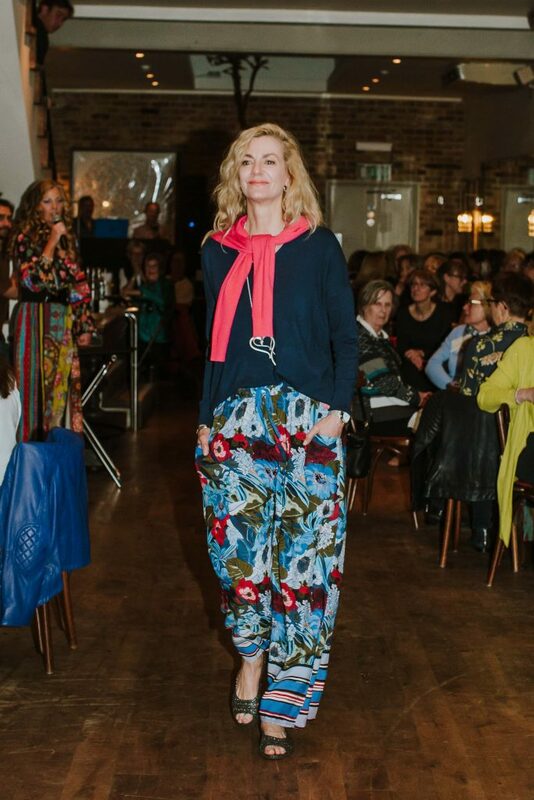 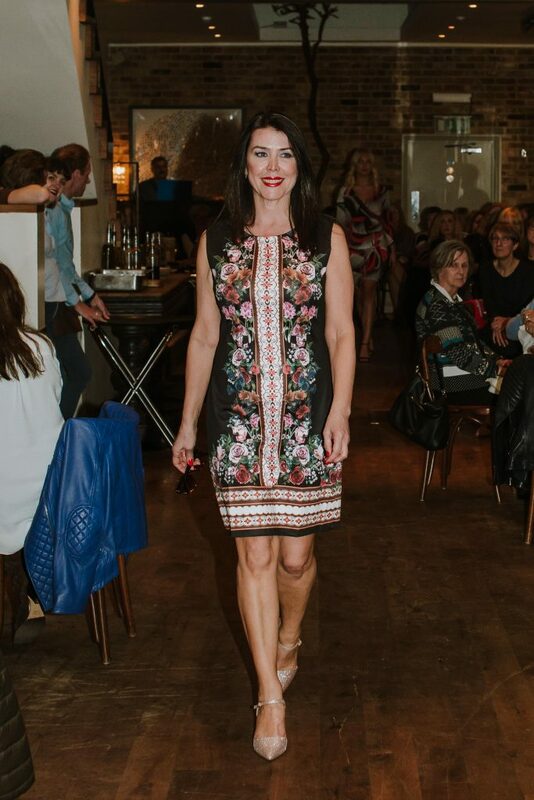 The Fashion Shows are an exclusive way to view and shop the collection while also bringing together independent Oxford businesses for a unique evening of food, fashion and fun! 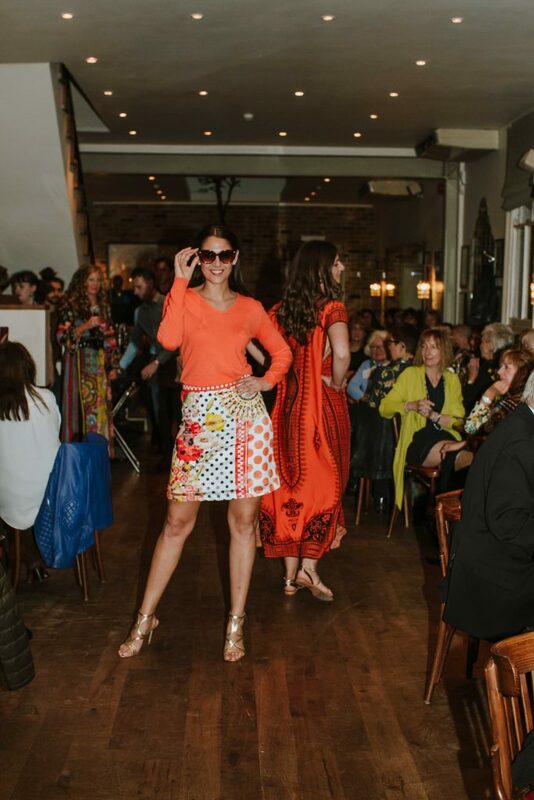 Casa Rose Spring 2019 Fashion Show at Branca! 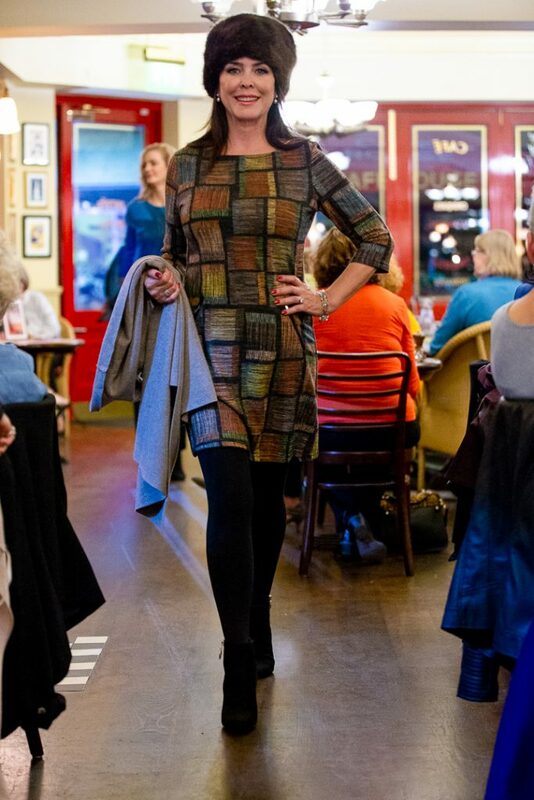 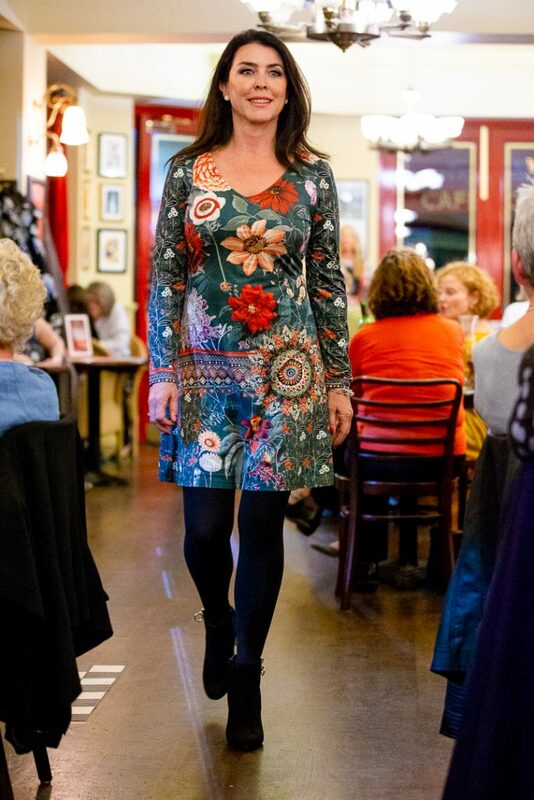 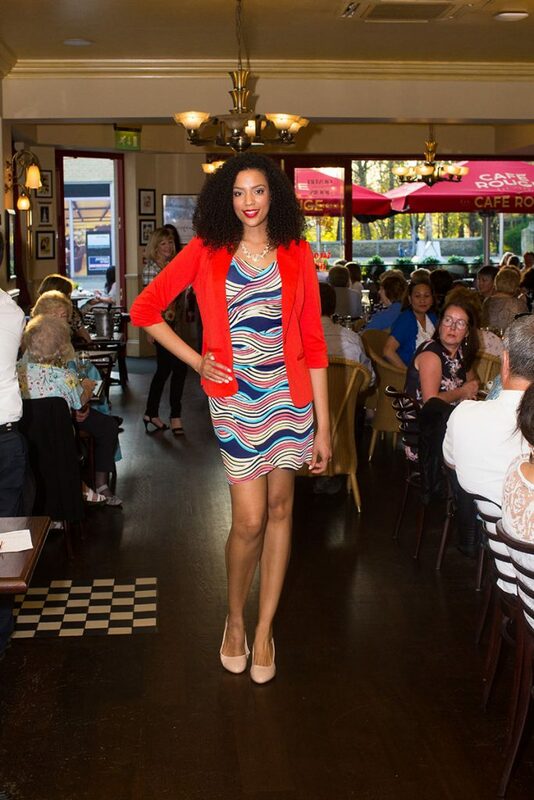 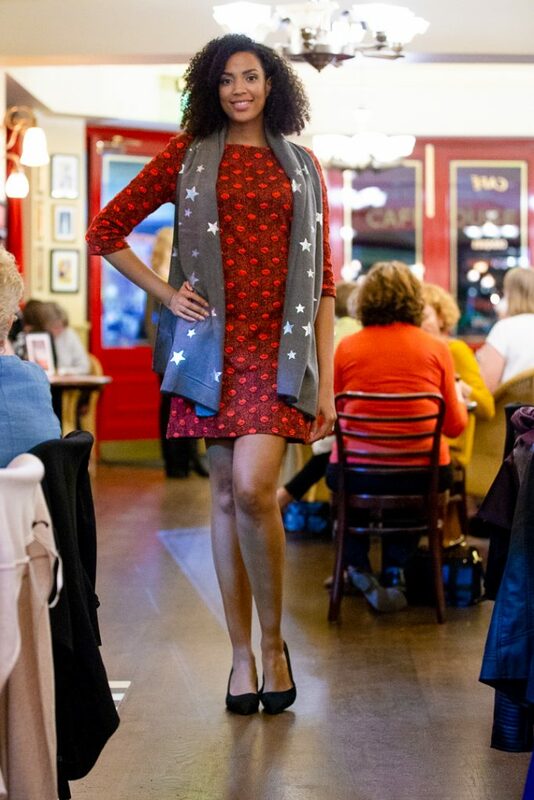 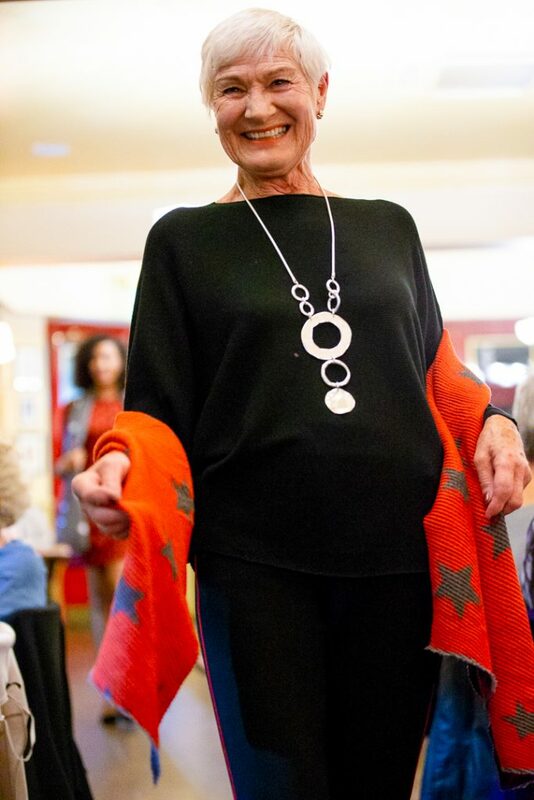 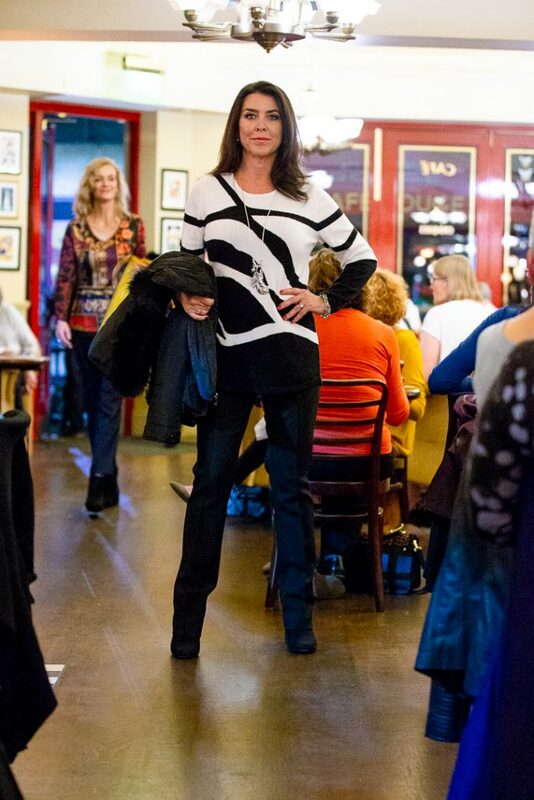 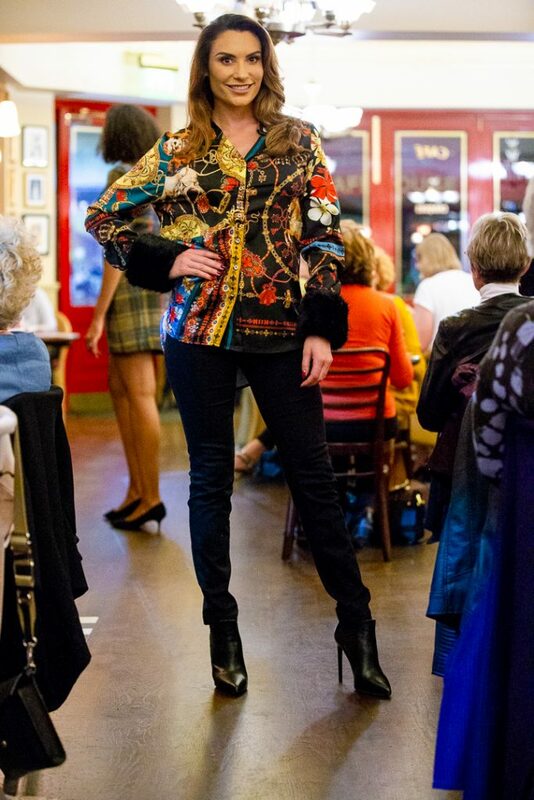 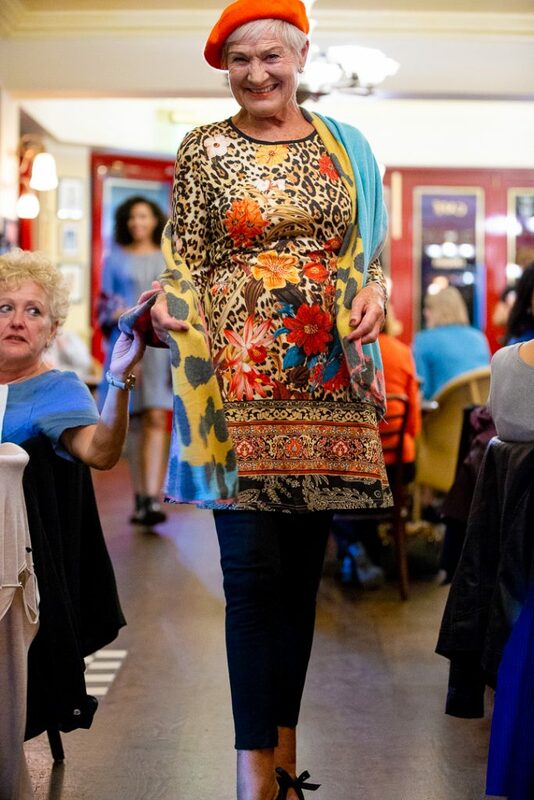 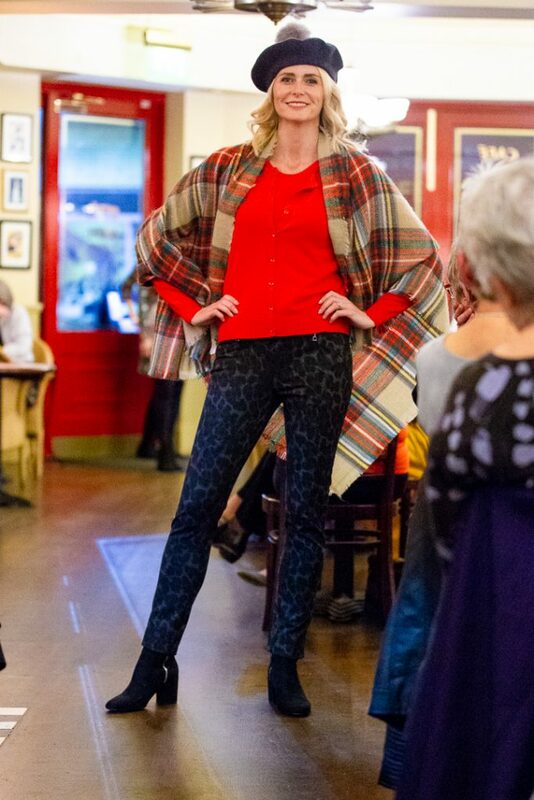 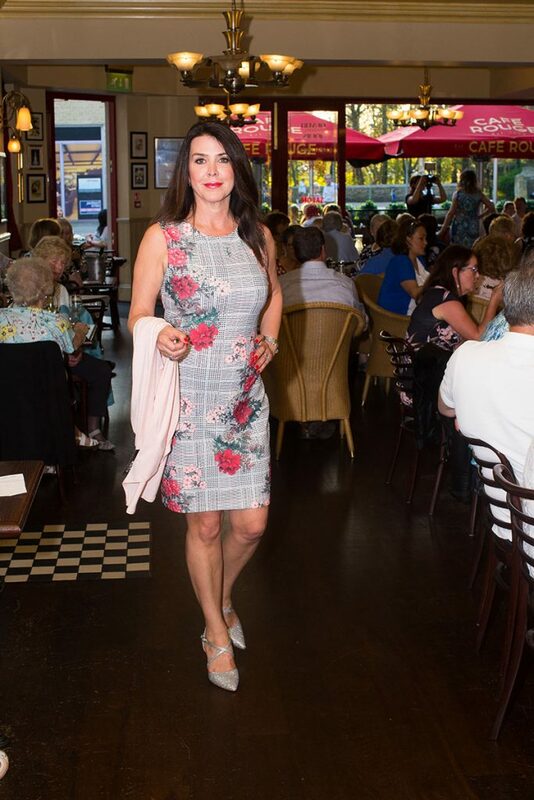 Casa Rose Winter 2018 Fashion Show at Cafe Rouge! 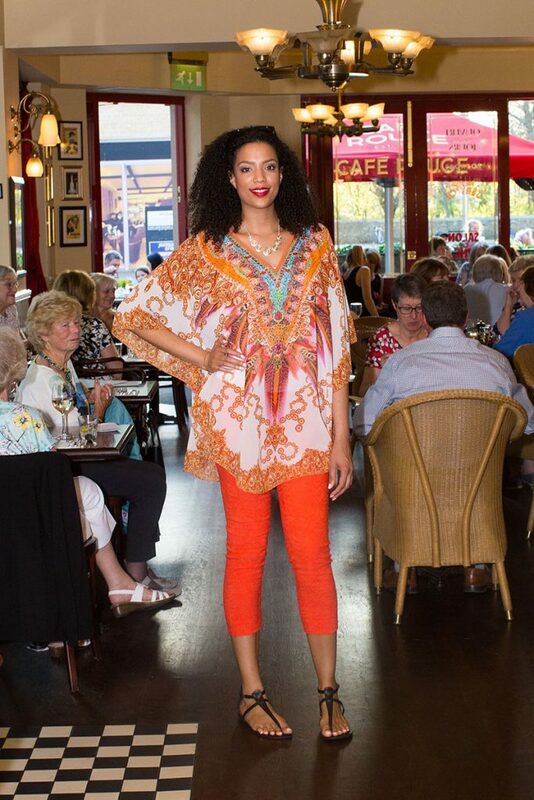 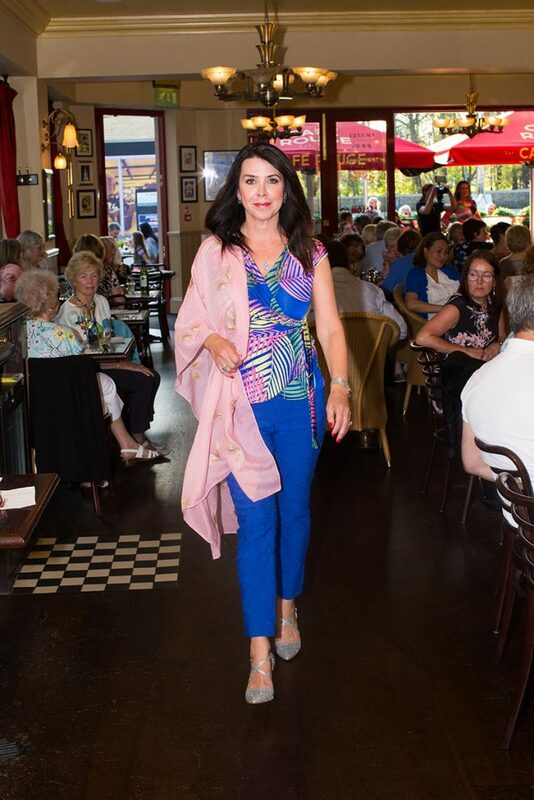 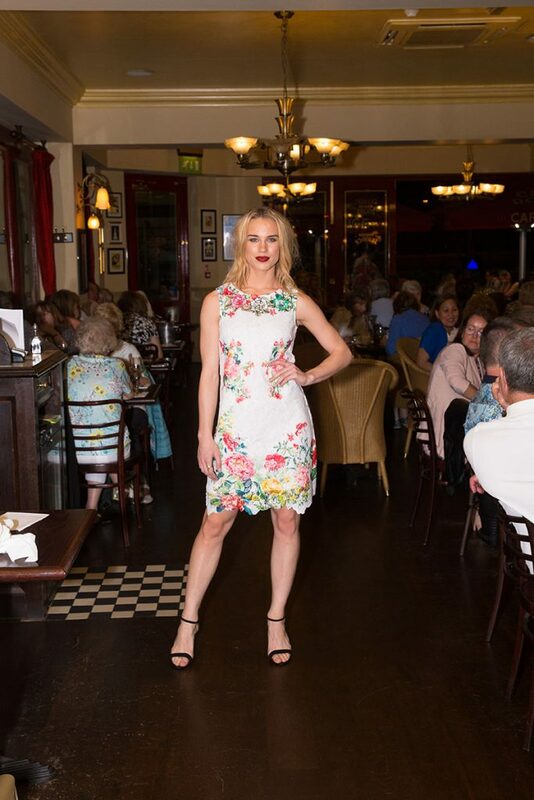 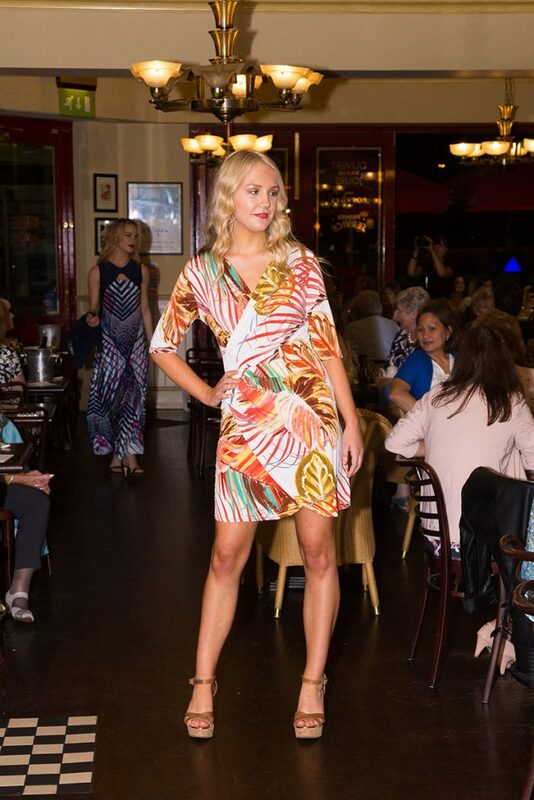 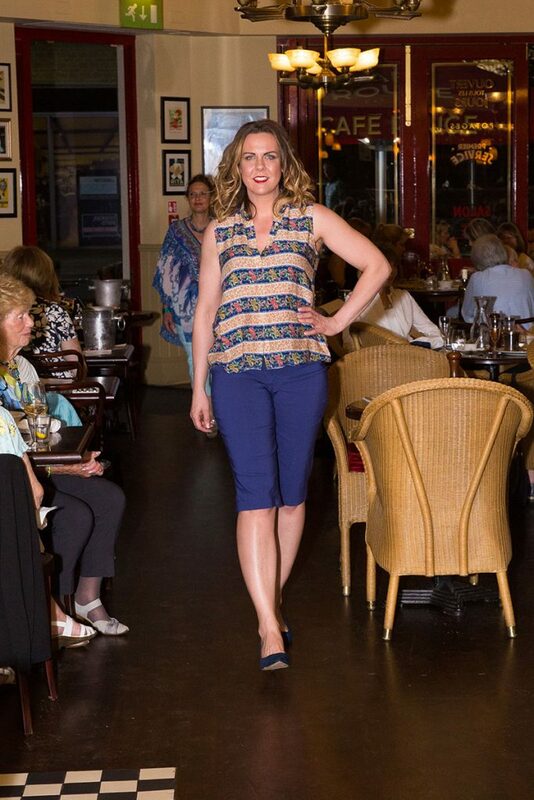 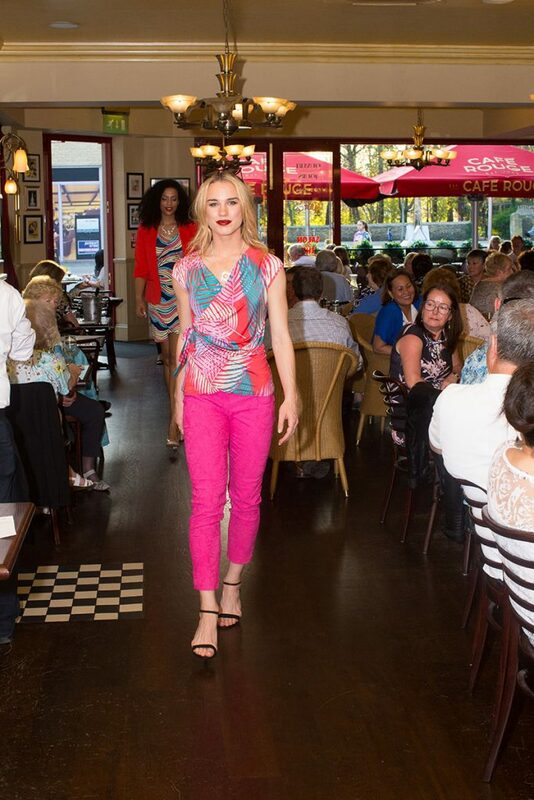 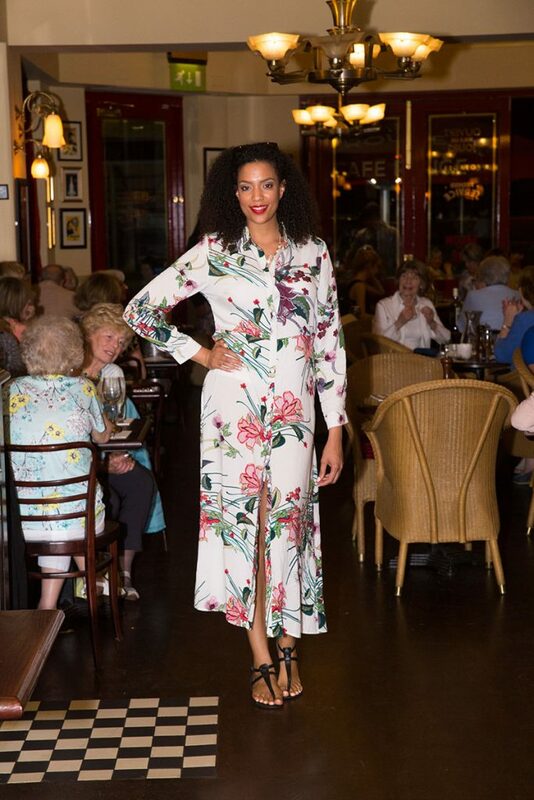 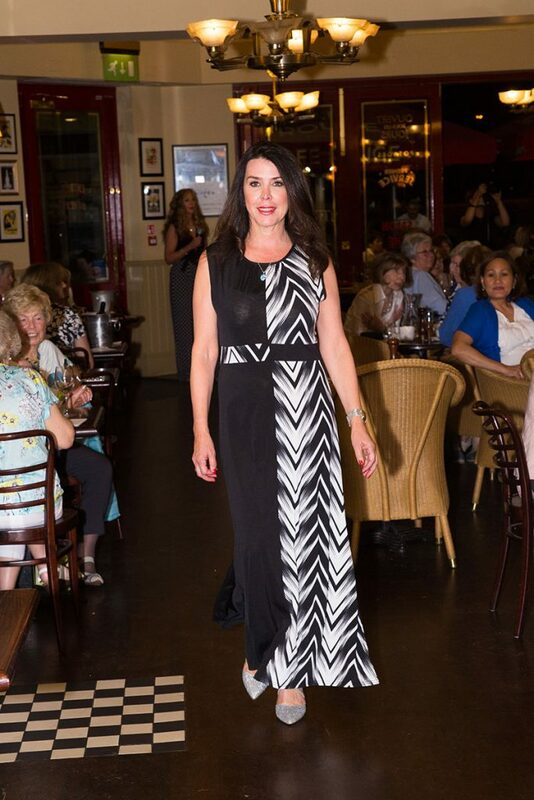 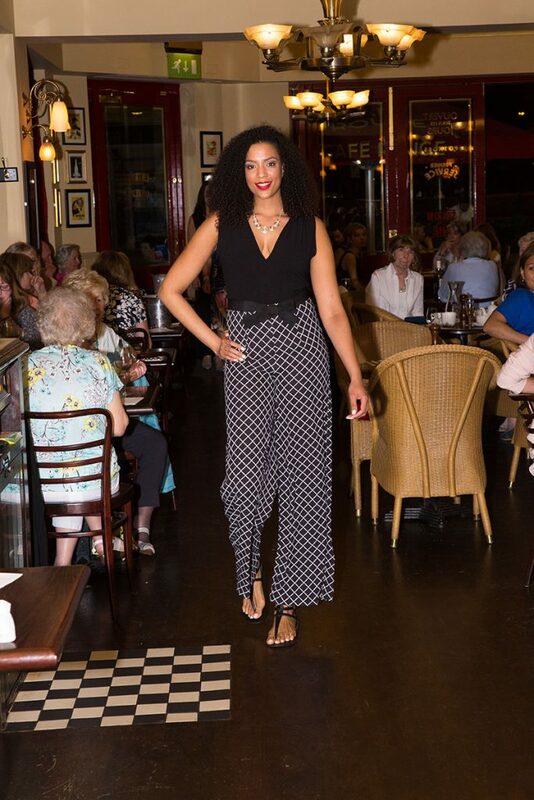 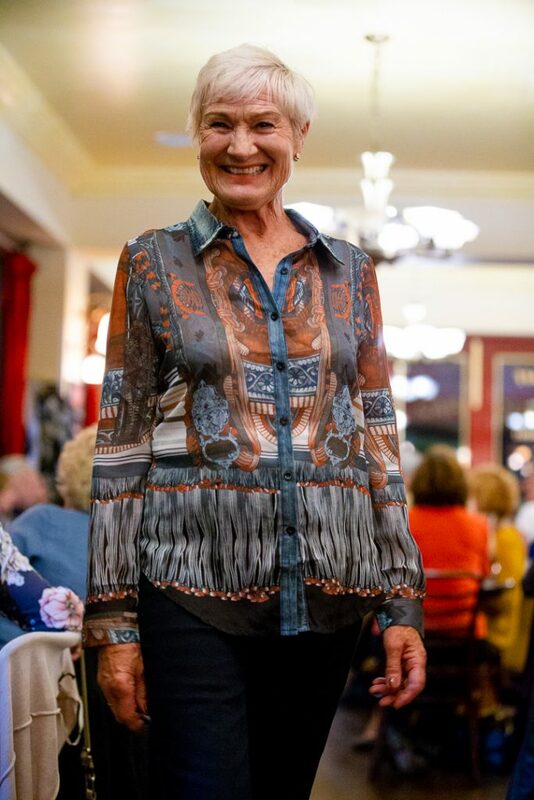 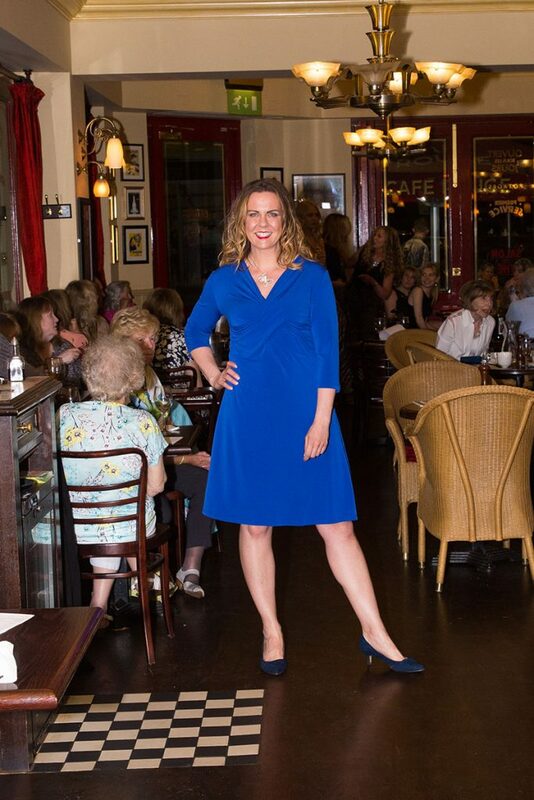 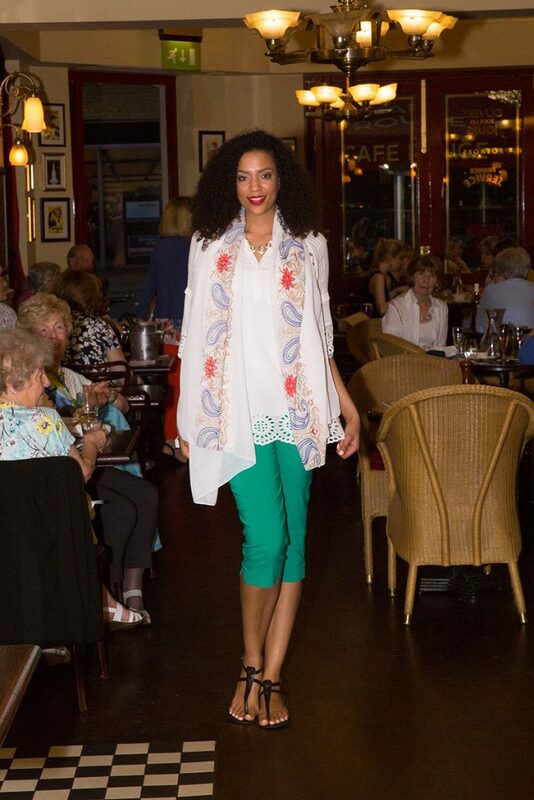 Casa Rose Spring 2018 Fashion Show at Cafe Rouge!